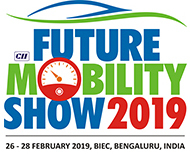 Future Mobility Show (FMS 2019), the continuous initiative of Green Mobility Xpo, scheduled from 26th to 28th February 2019 at BIEC, Bengaluru, India. 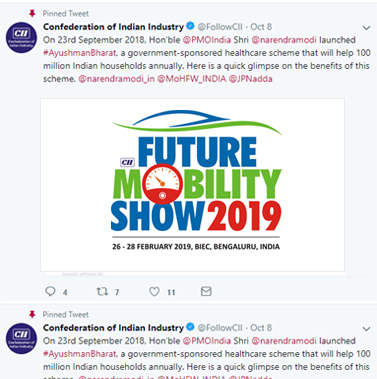 This new initiative of the Confederation of Indian Industry (CII), for creating a sustainable future mobility in India, is supported by the Ministry of Road Transport & Highways, Government of India and associations like Automotive Components Manufacturers Association of India (ACMA), Society of Indian Automobile Manufacturers (SIAM), Society of Manufacturers of Electric Vehicles (SMEV), Association for Promotion of Electric Vehicles (APEV) of Japan, Society of Automotive Engineers India (SAEINDIA) and The Energy and Resources Institute (TERI). 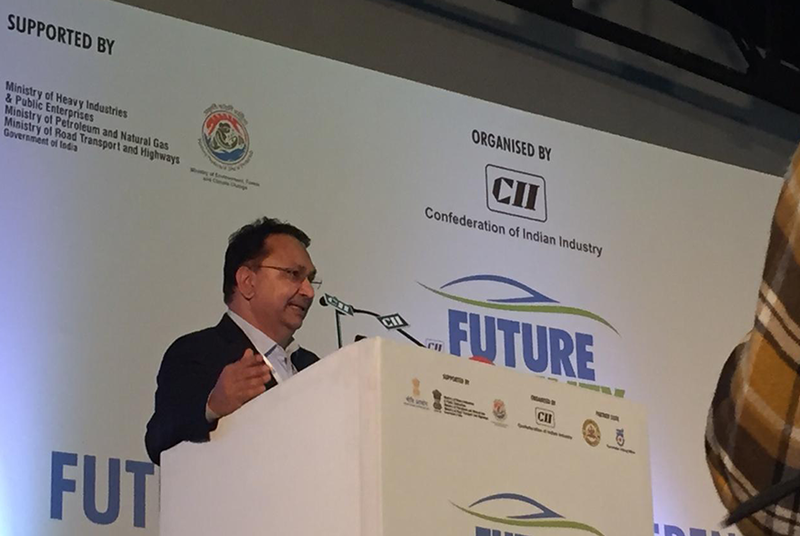 The FMS 2019 is aimed at creating a common platform, for working towards the target of putting up a clean and sustainable Mobility for India by the year 2030, following on the lines of government of India’s initiatives and recent policies towards this. The event will focus on technological advancements and innovations to bring in alternate solutions to the conventional fuels that are currently in use in the automobile sector and to help achieve the target of zero emission mobility for India, in future. 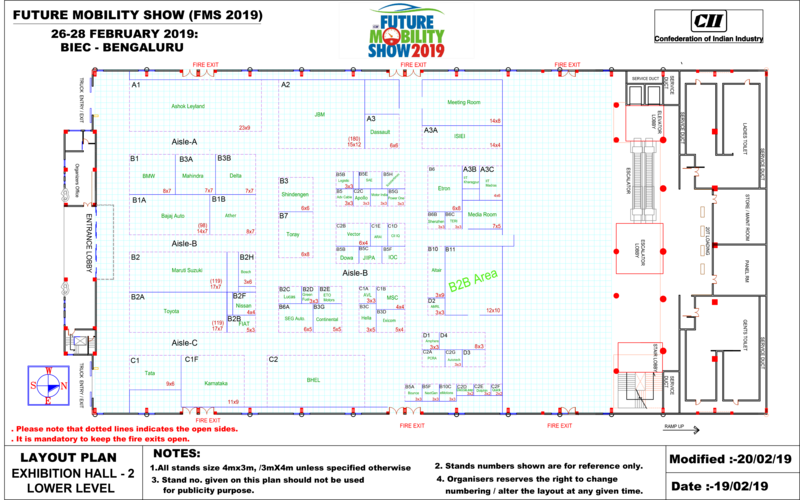 FMS 2019 will showcase latest products and technologies of zero emission standards from around the world, including zero emission vehicles for future mobility, alternate energy solutions, and related infrastructure to support this initiative. Against the backdrop of Government of India’s recent initiatives on Future Mobility, an international conference will also be held concurrently with the FMS 2019. This forum will provide an opportunity to all stakeholders from around the globe including decision makers from Industry and Government, to come together to discuss, deliberate, and find suitable solutions for a sustainable Future Mobility for India. To see government initiatives to bring zero emission vehicles for future this comprises Electric Vehicles, fuel cell vehicles, Hybrid vehicles, etc. 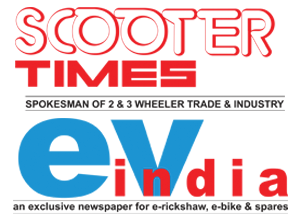 To meet manufacturers, suppliers and operators under interactive and parallel platform for discussions and communication. To learn the great ideas, new tools and technology about the shared mobility from start-ups and industry leaders and ideas exchanged among experts. Position your products/solutions to key decision makers and Government representatives who will be procuring solutions in the future and helping you grow new business with the right customers. Takeaways provided by unique convergence of networking and learning which enables you to grow and challenge yourself. Researchers and Academicians, Start-ups, Researchers, Engineers and Automotive Sales Manager. The free-to-attend exhibition provides attendees with the opportunity to explore the latest designs, manufacturing processes, technological advances, materials and trends. Built-up Space for SSI (Min 9 sqmtrs) 8,500 9,500 N.A. Mr. Deepangshu Dev Sarmah is currently the Editor-in-Chief of Auto Tech Review and Head of Professional Publishing at Springer Nature India. 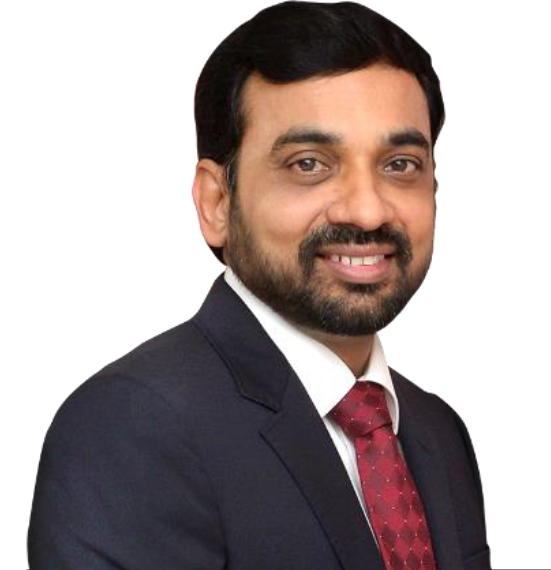 Mr. Mahesh Babu is currently Chief Executive Officer at Mahindra Electric which is a pioneer in the Electric Vehicle space and part of US $20.7 billion global federation of companies under the Mahindra Brand. 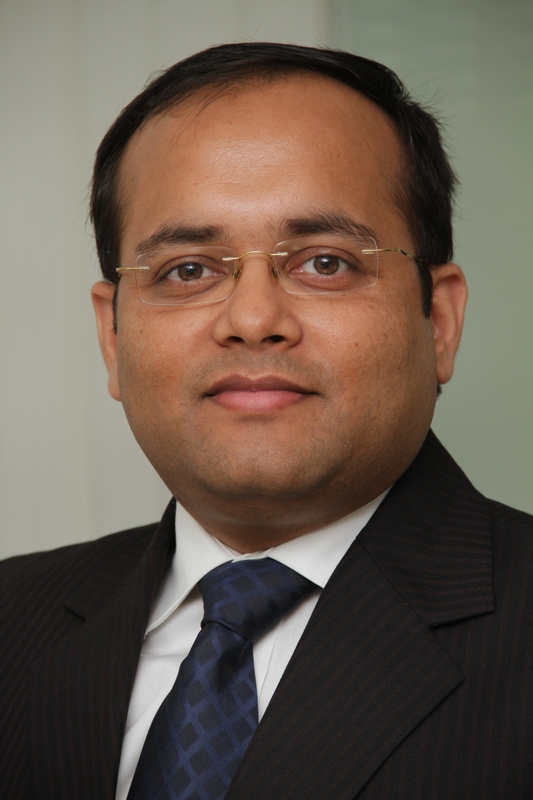 Mr. Manish Agarwal is the Head Business Development and Vice President Infrastructure Sales, Mobility Division, Siemens Ltd. and is responsible for the Electrification, Signaling and Intelligent Traffic System business in the transportation sector in India. 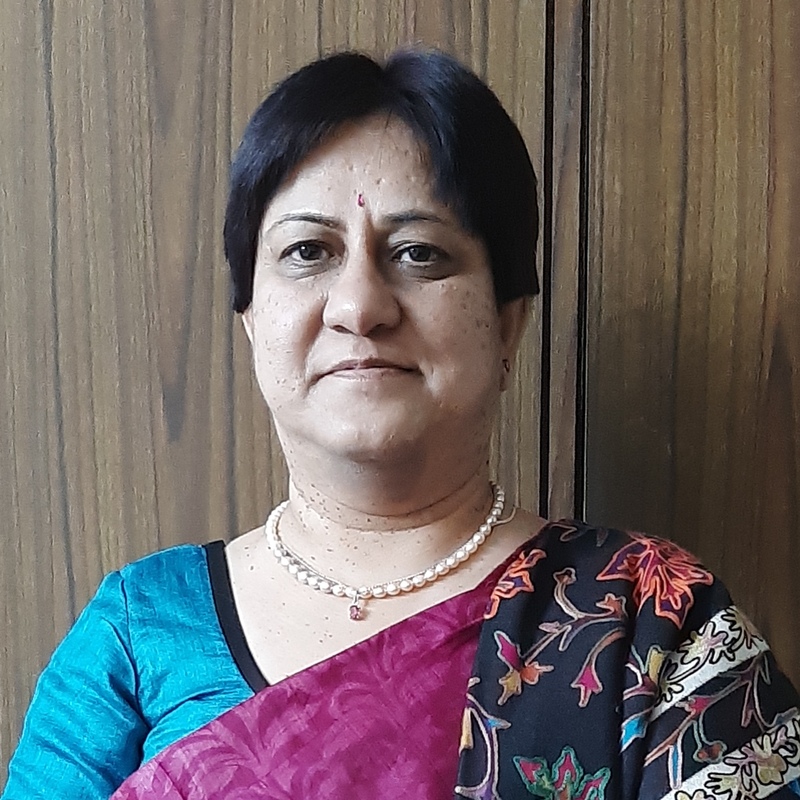 An Electronics & Communication engineering graduate from Delhi College of Engineering, Ms. Renuka Gera joined BHEL in 1984. Starting her career as Engineer Trainee in Transmission Business, she became head of the HVDC group at BHEL in 2011. 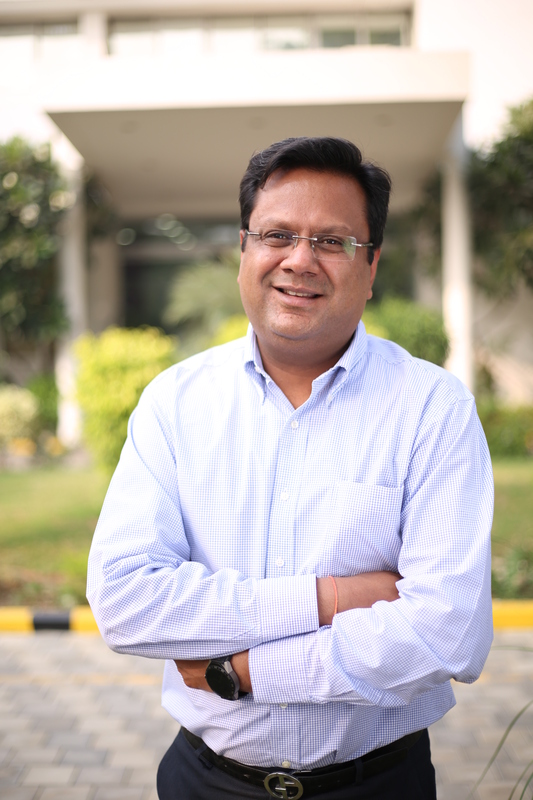 Mr. Saurabh Kumar is Managing Director at Energy Efficiency Services Limited (EESL), a joint venture of public-sector undertakings under the Ministry of Power, Government of India.